← A little message from Luis Enrique O. (Spain)… a real music lover and proud owner of PrimaLuna gear! 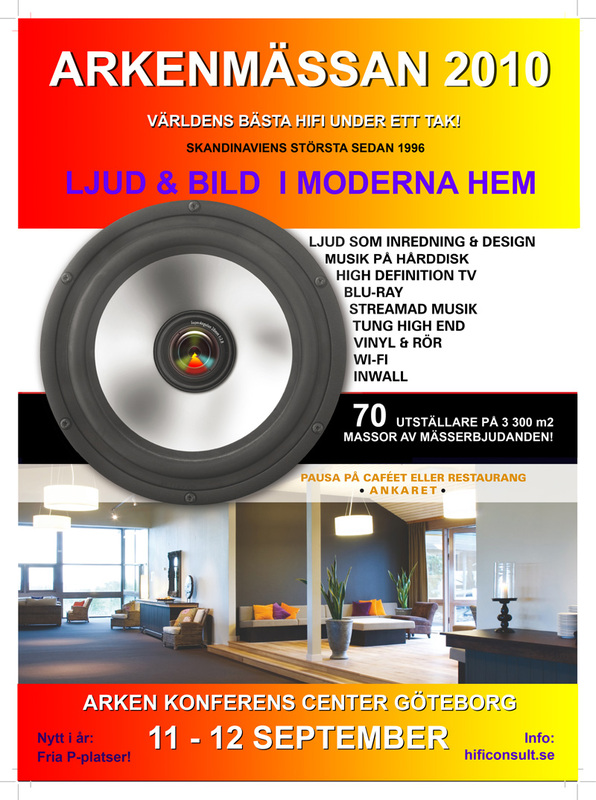 The Arken Hifi Show is known as the biggest and most important hifi show in Scandinavia. It took place on September 11 and 12. 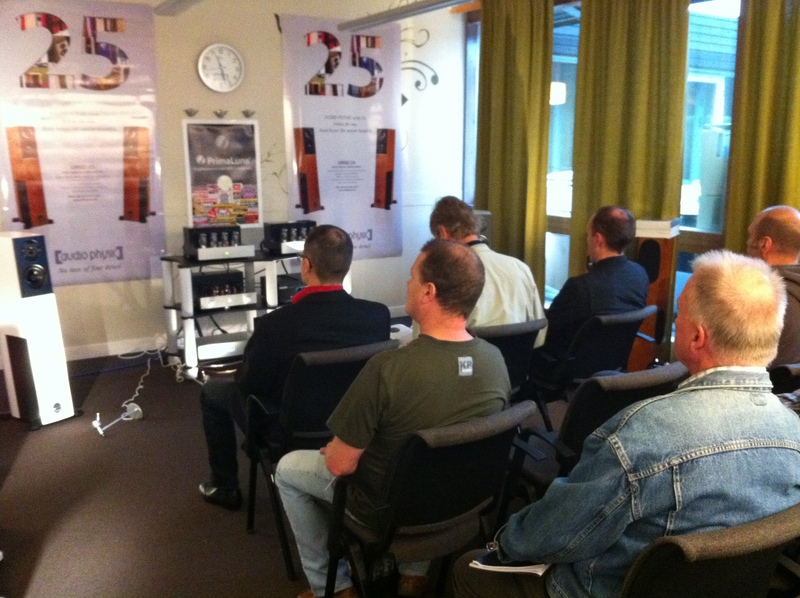 Our distributor Ljudupplevelser had a very nice room and attracted a lot of visitors. The DiaLogue’s played with the Audio Physic speakers. A very, very attractive combination that caught the audiophiles and music lovers’ ears. 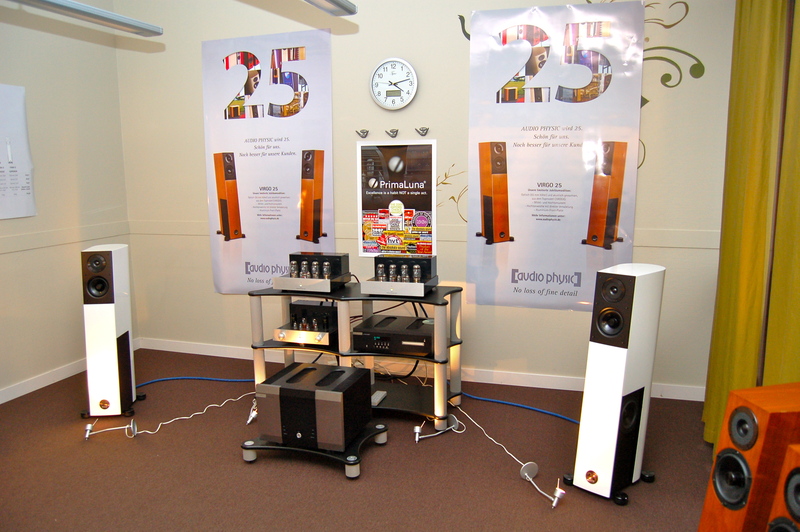 Thanks Olle for organizing such a nice and good sounding system. This entry was posted in DiaLogue Series, Uncategorized and tagged audio, electronics, hifi, music, tube amplifier. Bookmark the permalink. It is good to see new activity in Scandinavia. Specially together with speakers of which we know they perform very well with PrimaLuna. Hope to see more of it or to hear from users using a combination of PrimaLuna and Audio Physic.